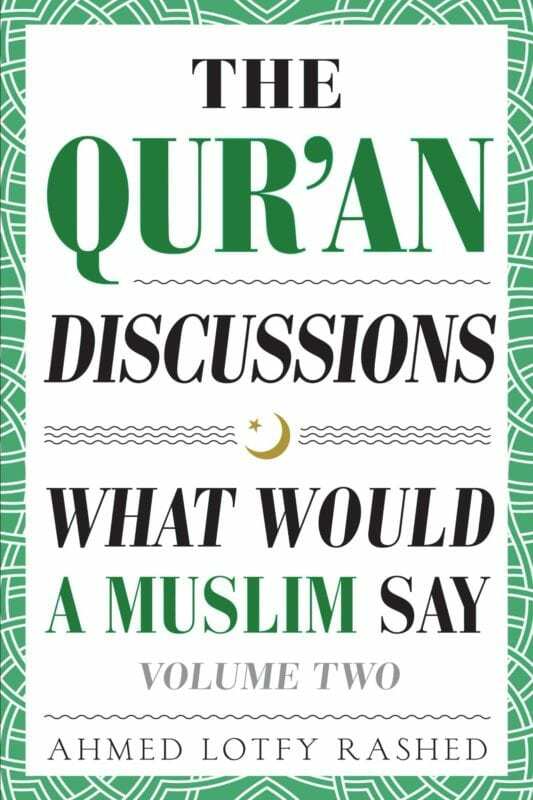 The Qur'an Discussions: What Would a Muslim Say - Volume 2 | What Would A Muslim Say? Many books teach the Qur'an, criticize it, or academically explain it. But in THIS book, you will find actual transcripts of questions and answers between a student of the Qur'an and his teacher, with over nine months of theological, historical, and interpretive discussion! Many books teach the Qur’an, criticize it, or academically explain it. But in THIS book, you will find actual transcripts of questions and answers between a student of the Qur’an and his teacher, with over nine months of theological, historical, and interpretive discussion! These are timely books. There are many questions, fears, and misconceptions about Islam and Muslims. These books can answer questions, build bridges, and promote understanding. 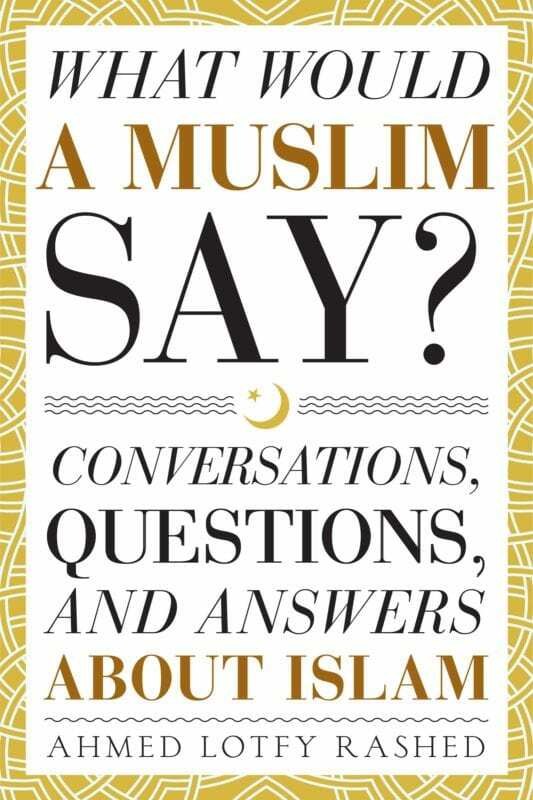 If you would like to learn about the Qur’an or Islamic teachings, but you prefer an informal conversational approach rather than a didactic academic approach, then this book is for you.